We have to realize that Love is the most precious and powerful feeling we have. If we all use the power of Love we can really change things for the better. Somehow we have to try and put our feelings of sadness and anger into something positive and start spreading Love again. Spreading Love is not about the things you can’t do, it’s about the things you can do. It’s in the little things you do every day of your life, often without even realizing you are doing it. This is because we take Love for granted. 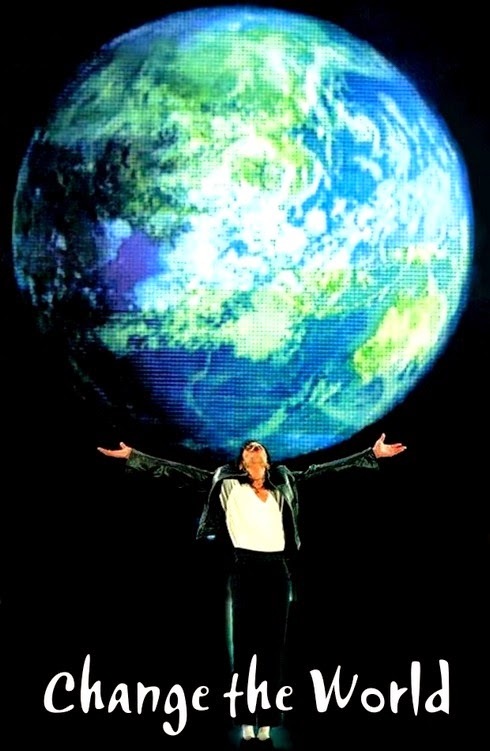 From now on it’s up to us, the people who cared about Michael, to let the world see what Michael was really about and continue his legacy of Love. We have to dare to show this Love, we have to dare to reach out to the people who need a helping hand. 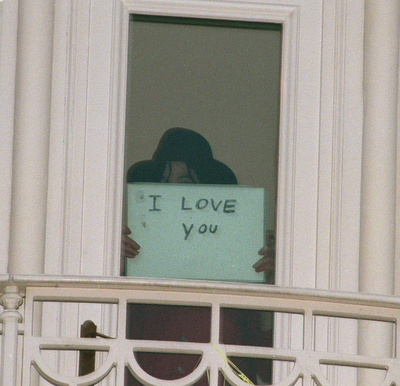 Michael was a man who was about Love, is about Love and will always be about... .LOVE. Text reprinted with permission from www.Justice4MichaelJackson.com - "The most important in fighting to get justice4michael is that we do it the right way. 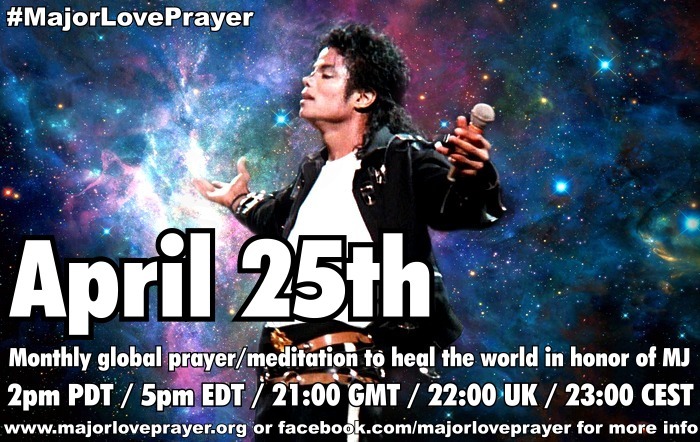 This means we need to do this Peacefully, Respectfully, Gracefully but above everything else we have to do it with L.O.V.E." I agree with this wholeheartedly!!!! This is Truth. Thank you. L.O.V.E.